August 6, 2013 | LizT. 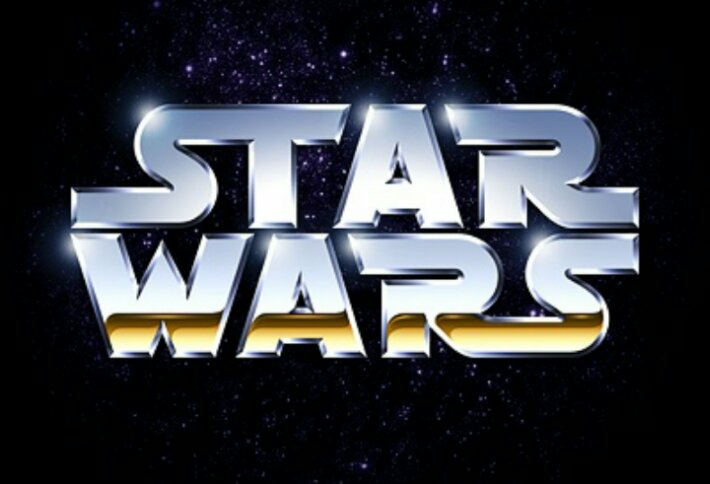 As I have mentioned many a time in the past, I don’t know when I saw Star Wars for the first time, but I was young. Young enough to not remember a time without SW in my life. 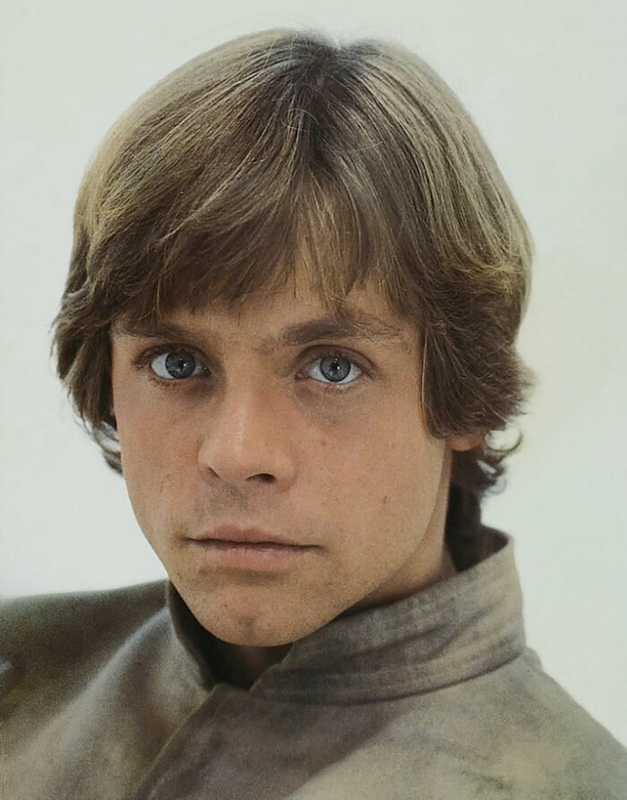 And…ok…see, when I was that young, little lassie watching Star Wars every other weekend, I have to admit, it was the sandy haired farmboy who caught my attention. Maybe it was that tunic, those boots, the piercing blue eyes, the naivete. Whatever it was… it called to my little heart. It was somewhere in there, middle school I suppose, that things changed. 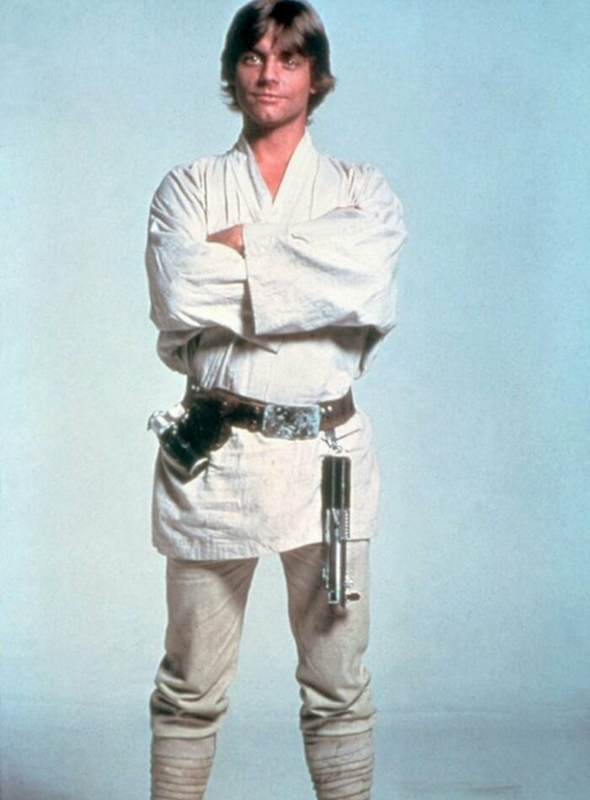 No longer did Luke Skywalker capture my attention. 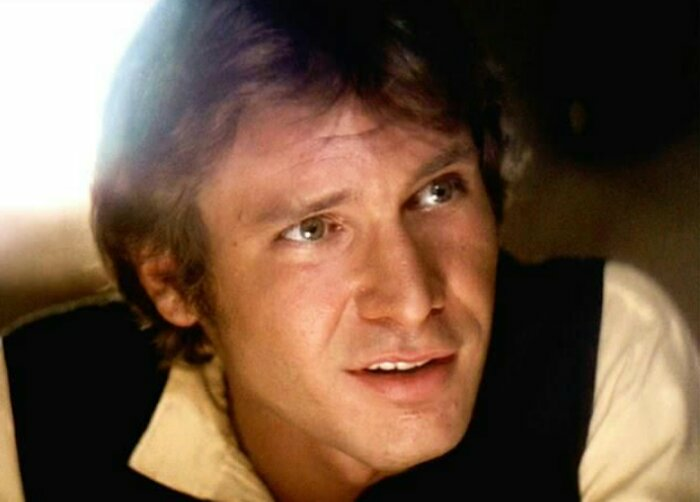 I was all about that dashing rogue, that scruffy-looking nerf-herder, captain of the Millenium Falcon and captain of my heart! Looking back I’m convinced this pivotal moment was the moment that I truly became a woman. 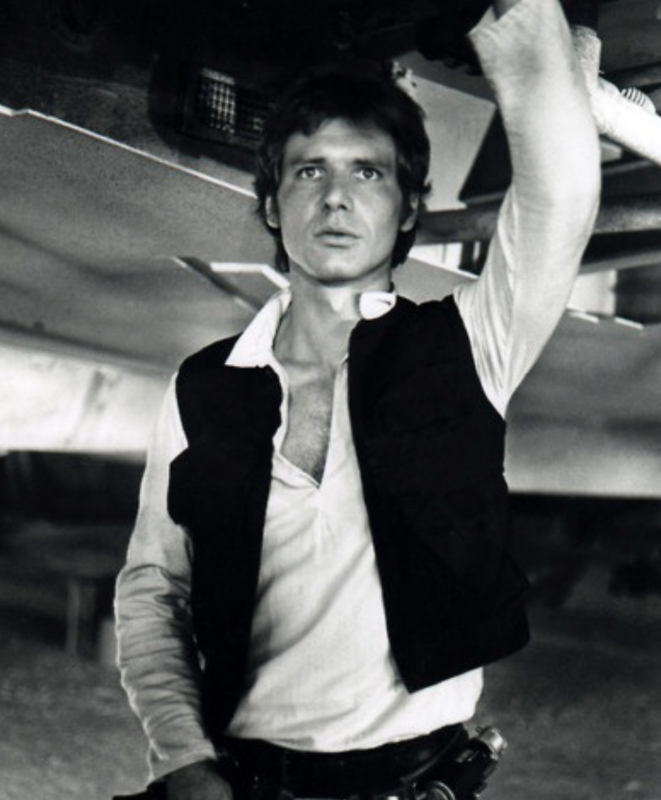 When Han Solo became the epitome of everything a man should be. And I’ve never looked back!